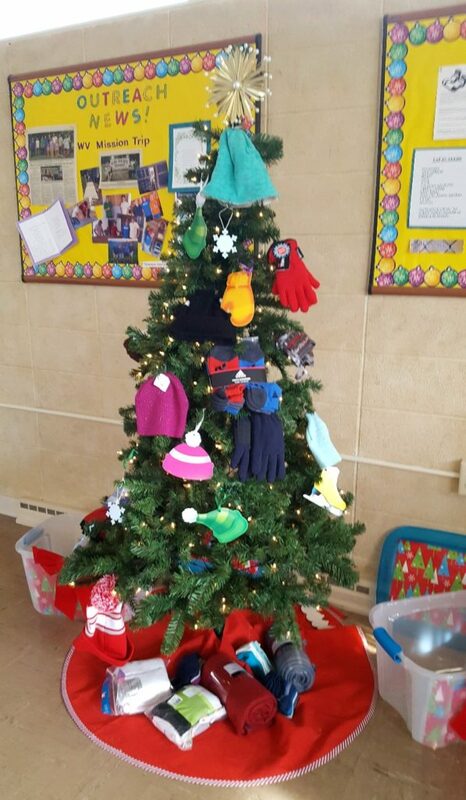 Bring cozy mittens, hats, and small blankets to hang on our Winter Warming Tree! Everything donated will help to assist folks in West Virginia and support the work of Mobile Loaves and Fishes RI. Thank you! Next Next post: Men Who Cook 2018 Is Here!